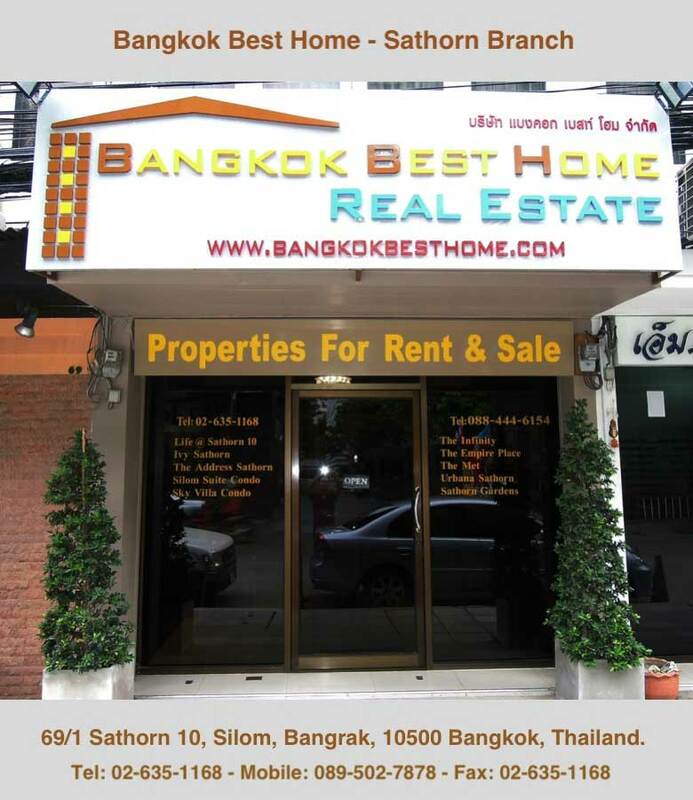 If you are looking to rent or sell your property, please feel free to contact us. We will be pleased to reply you promptly. 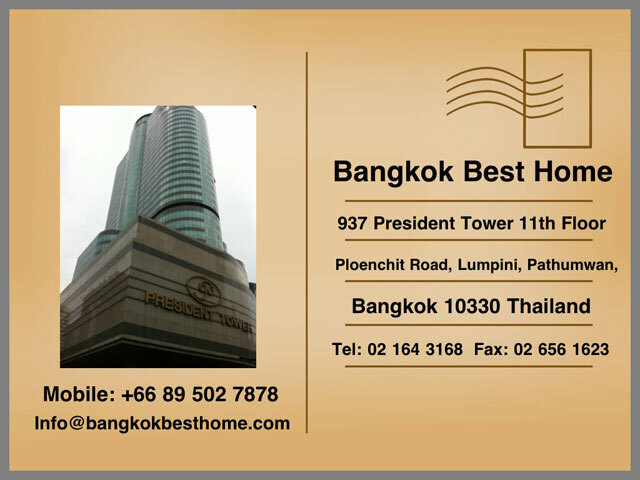 Copyright © 2011 Bangkok Best Home Co., Ltd. - bangkokbesthome.com All Rights Reserved. New.